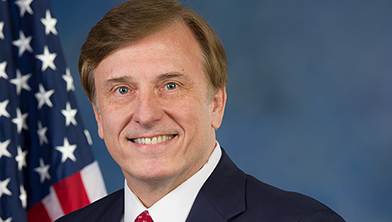 Congressman John Fleming has represented Louisiana’s 4th Congressional district since 2009. It encompasses most of the western side of the state, ranging from Caddo to St. Landry. It is also home to Barksdale Air Force Base and Fort Polk/Joint Readiness Training Center, two of our country’s leading military bases. In the House, John serves on two House Committees: Armed Services and Natural Resources where he is Chairman of the Subcommittee on Water, Power and Oceans.